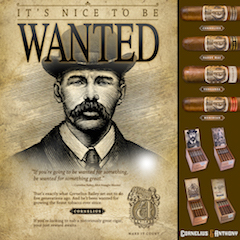 AJ Fernandez Cigars has announced via social media channels that the AJ Fernandez New World Cameroon Selection is heading to retailers. 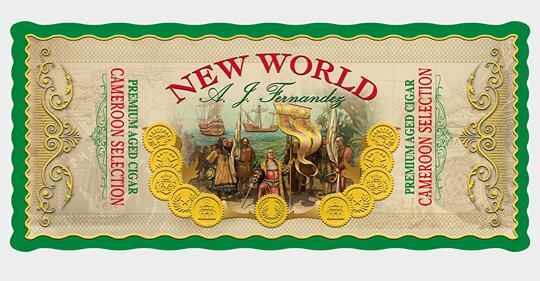 The New World Cameroon selection is the fourth blend under the AJ Fernandez New World brand. 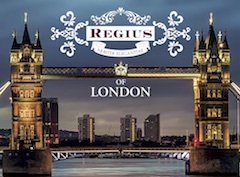 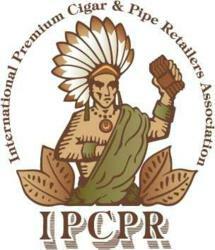 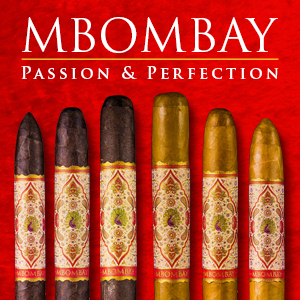 It is also the company’s first Cameroon-wrapped cigar in its portfolio. 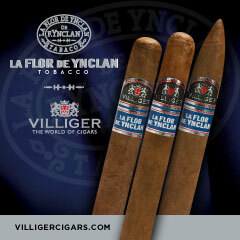 In addition to a Cameroon wrapper, the cigar incorporates Nicaraguan tobaccos from AJ Fernandez’s farms. 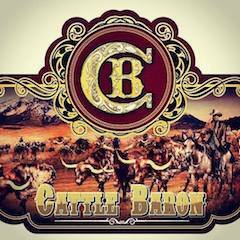 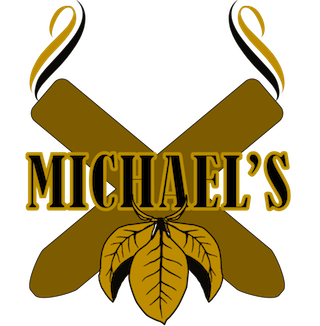 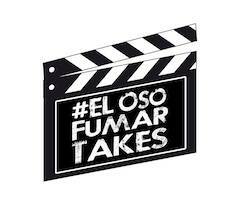 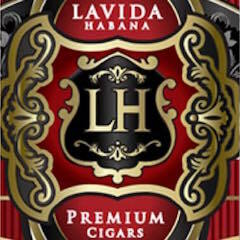 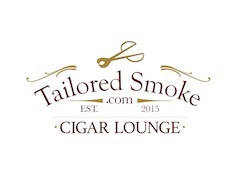 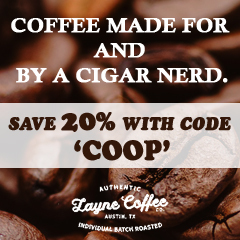 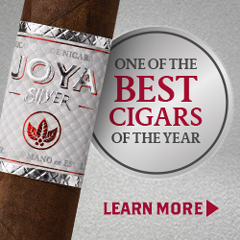 It is available in seven sizes: Petit Lancero, Short Robusto, Corona, Robusto, Toro, Churchill, and Torpedo.